Many modern church historians are in agreement that Christ began his ministry during the month of October in 29 A.D. -“Repent, for the Kingdom of Heaven is Near”, during in the 15th year of the Emperor Tiberius’ reign. Second Century Christian scholars, such as Irenaaus, said that Jesus “was beginning to be about thirty years of age” [Against Heresies h, II, xxii, 5]. The generally assumed date range for when John the Baptist was active, based on the reference to the reign of Tiberius in Luke 3:1-2, is from about 28-29 A.D., with Jesus beginning to preach shortly thereafter. This satisfies the statement in Luke 3:23 “And when He began his ministry, Jesus Himself was about thirty years of age…” Based on the reference in John 2:13 to the Temple being in its 46th year of construction, scholarly estimates for Jesus’ Temple visit in John 2:20 are around 28-29 A.D., when Jesus was “about thirty years of age.” By working backwards from this date, it would appear likely that Jesus was born in 2-3 B.C.E. Herod therefore sent the magi to Bethlehem, instructing them to search for the child and, after they had found him, to “report back to me, so that I too may go and worship him.” However, after they had found Jesus, they were warned in a dream not to report back to Herod. Similarly, Joseph was warned in a dream that Herod intended to kill Jesus, so he and his family fled to Egypt. When Herod realized he had been outwitted, he gave orders to kill all boys of the age of two and under in Bethlehem and its vicinity. Joseph and his family stayed in Egypt until Herod’s death, then moved to Nazareth in Galilee to avoid living under Herod’s son and successor Archelaus. In 4 B.C.E., around the age of 70 years, Herod became very sick with chronic kidney disease complicated by Fourier’s gangrene. Herod’s sons, between whom his kingdom was to be divided, were printing his coins as early as 4 B.C.E. to ensure their succession of rulership in Judea, with Archelaus exercising royal authority during Herod’s final years of rule. 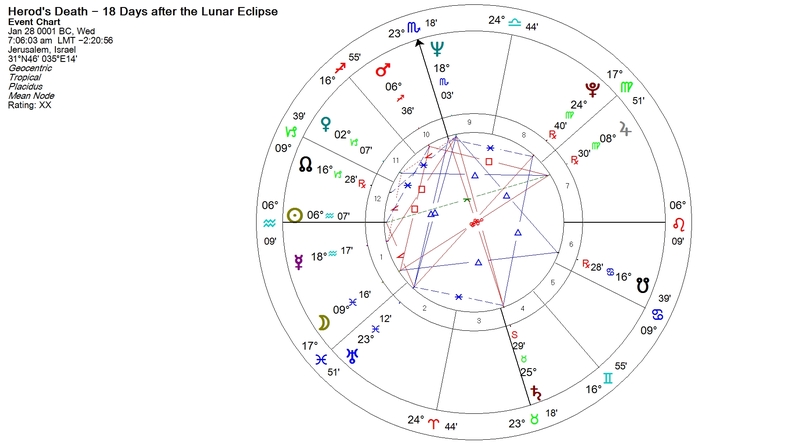 The Roman historian Josephus tells us that Herod died after a lunar eclipse. 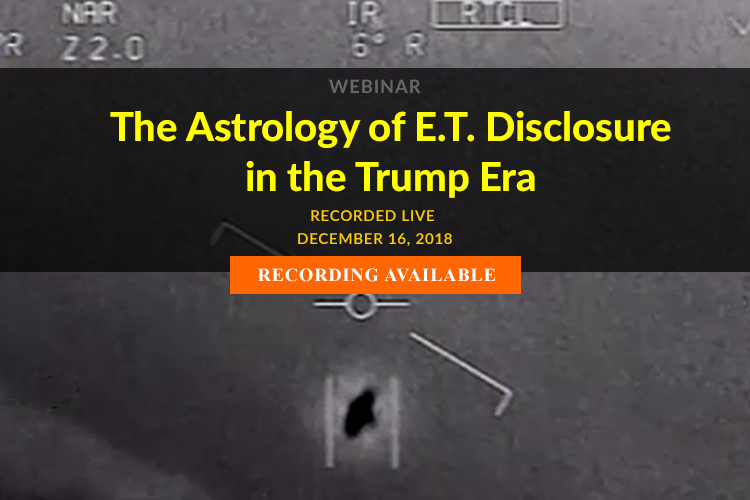 He gives an account of events between this eclipse and his death. A Lunar Eclipse took place on January 10th, 1 B.C.E., about 18 days after the Eclipse. Jesus therefore was most likely born in 3 B.C.E. — as confirmed by Irenaeus, Clement of Alexandria, Tertullian, Africanus, Hippolytus of Rome, Hippolytus of Thebes, Origen, Eusebius, and Epiphanius. Taking this further, we can speculate on the month of Jesus’ birth based on the conception story of John the Baptist (Luke 1:5-25). John the Baptist was conceived during the period of time Eighth Course of Abijah, which was May 26 to June 1 in 4 B.C.E. (Leviticus 21:16–23). The human gestation period is about 280 days ― nine months and ten days. This indicates that the birth of John the Baptist occurred near March 10th, 3 B.C.E. Jesus was conceived sometime in the sixth month of Elizabeth’s pregnancy (Luke 1:26, 36). Therefore, Jesus was born six months after, near September 11th, 3 B.C.E. [Tishri One on the Jewish calendar] during the Jewish Feast of the Tabernacles, a very holy day in Judaism. Jesus’ Birth – September 11, 3 B.C. Magi Arrive Bearing Gifts – December 25, 2 B.C. Herod’s Death – January 28, 1 B.C. Tiberius Becomes Emperor of Rome – August 19, 14 A.D.
Jesus Begins His Ministry – October 18, 29 A.D.
Crucifixion and Death – April 3, 33 A.D.
Pentecost – May 24, 33 A.D.
Destruction of the Second Temple and Jerusalem – August 3, 70 A.D.
For the first three centuries of Christianity’s existence, Jesus Christ’s birth wasn’t celebrated at all. The religion’s most significant holidays were Epiphany on January 6, which commemorated the arrival of the Magi after Jesus’ birth, and Easter, which celebrated Jesus’ resurrection. The first Christmas celebration by the early Christian Church occurred 331 years after Christ’s Crucifixion in Jerusalem on April 3rd, 33 A.D. (during the Lunar Eclipse at 5:12 PM LMT) and Pentecost, which is considered to be the inception date of the Roman Catholic Church. In an old list of Roman bishops, compiled in 354 A.D., these words appear for 336 A.D.: “25 Dec.: natus Christus in Betleem Judeae.” Translation: December 25th, Christ born in Bethlehem, Judea. 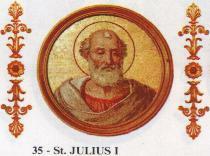 Pope Julius I, the bishop of Rome (from February 6, 337 to his death in 352), declared the nativity celebration of Christ on December 25th because it coincided with the existing pagan festival honoring Saturn (the Roman God of Agriculture) that began several days before the Winter Solstice. 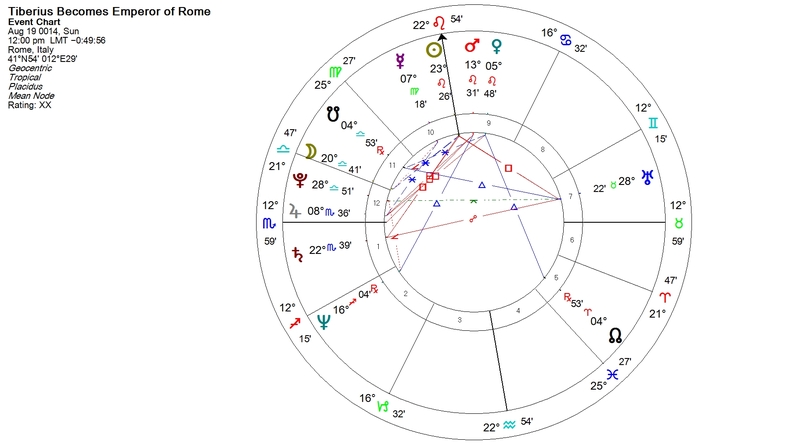 Horoscope of the First Christmas Celebration – 336 A.D.
Horoscope of the First Christmas Celebration: Rome, December 25th, 336 A.D.
We also note from the First Christmas Celebration horoscope, the ingress of Uranus on the cardinal axis at 0 Aries, and the Neptune-Pluto square alignment, both mundane astrological portents that augur Christianity’s remarkable rise to prominence from a tiny persecuted cult to the established religion that would dominate in the medieval West over the next 1,500 years. 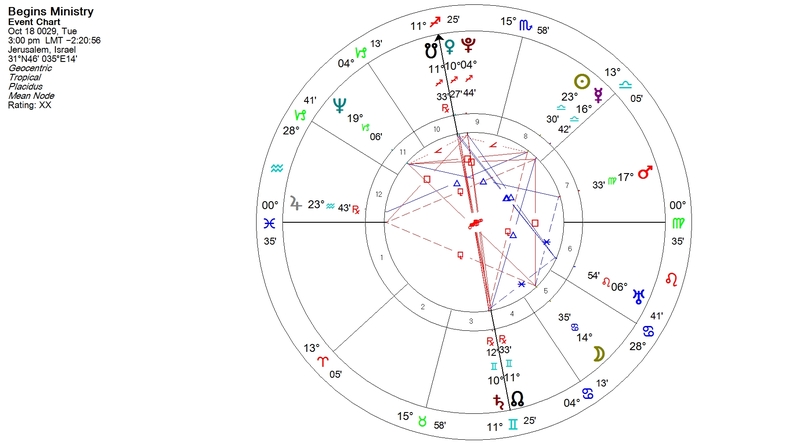 The Neptune-Pluto alignment often coincides with profound historical transformations within the collective, that usher in the seeding of a new cultural worldview that sets in motion the destruction of the old one. 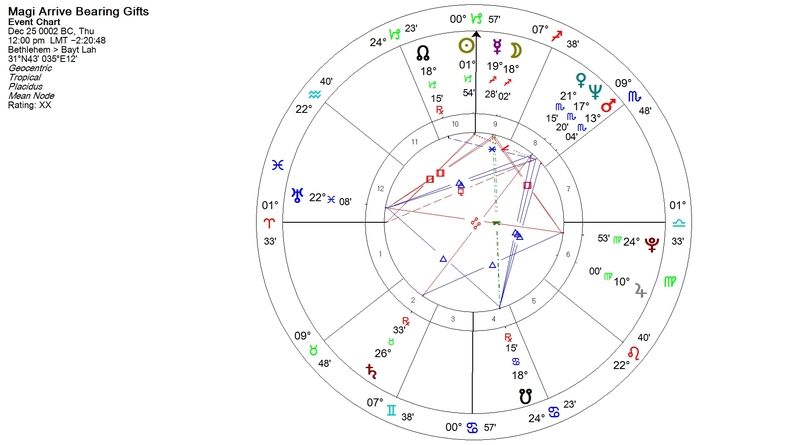 During the Neptune-Pluto square alignment during the early 4th century, there was a”changing of the Gods”, as powerful archetypal subterranean forces were unleashed that led to the destruction the of the Roman Empire and the death of its Gods, as a nascent underlying matrix emerged based on the metaphysical beliefs and dogma of Christianity that offered spiritual comfort and the prospect of salvation, decreed by the spiritual authority of the Church that would later eclipse Roman authority and rule by the early 5th century. Finally, the First Christmas Celebration by the early Church occurred within 40 years of the precessional shift into the sign of Pisces that occurred in 3rd century in 221 A.D. (based on the Fagan\Bradley Ayanamsa), which was the last year that the Sun last rose in the constellation of Aries in both the tropical and sidereal zodiac at the Spring Equinox. 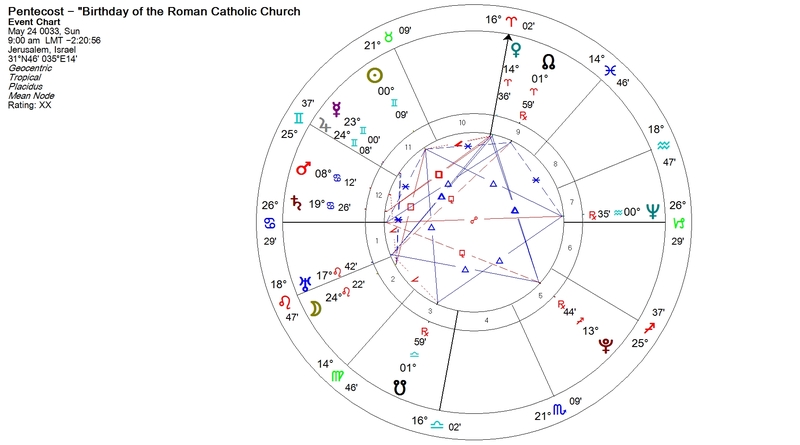 The Edict of Milan, an agreement to treat Christians benevolently within the Roman Empire, occurred in February 312 A.D., a mere 91 years after the precessional shift into the sign of Pisces. 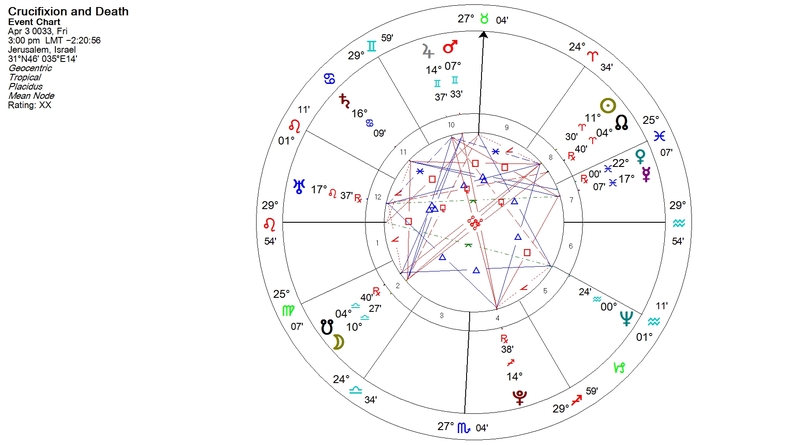 AGE OF PISCES BEGINS – AGE OF ARIES ENDS Fagan-Bradley Ayanamsa 221 C.E. Very interesting article, thank you. 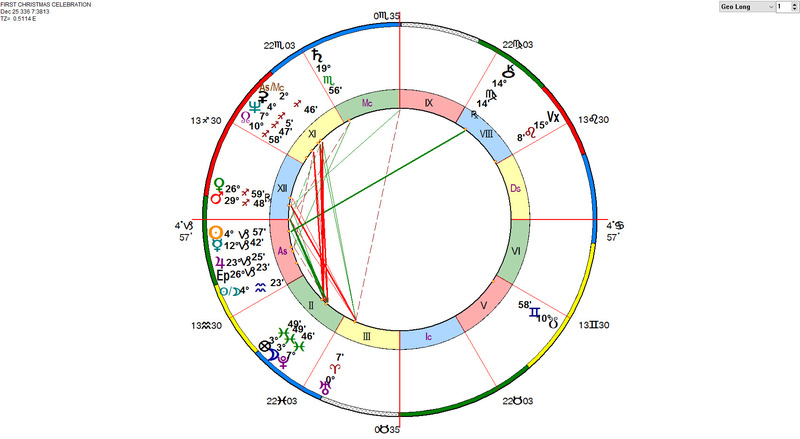 I agree that Jesus was a Virgo- I also like the Sun / Pluto conjunction. No mention here about what the Star of Bethlehem was. This is important as it enabled the 3 Kings to find him. It must have been predictable in advance for them to travel, and it must have indicated where the birth was going to be. 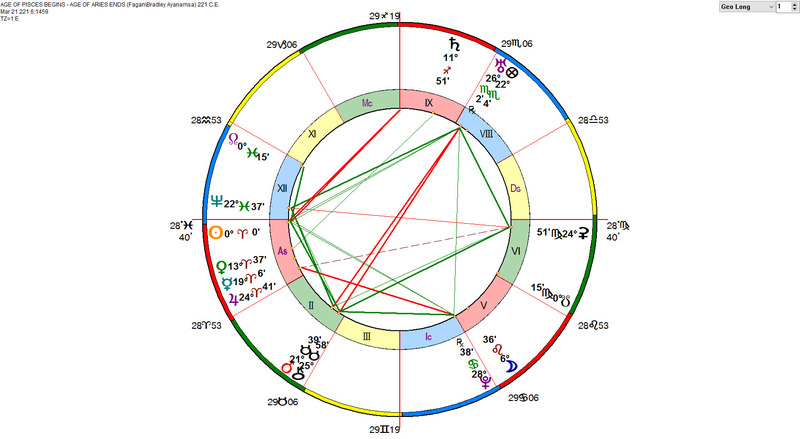 My feeling is that it was the Jupiter / Saturn conjunction in Pisces. 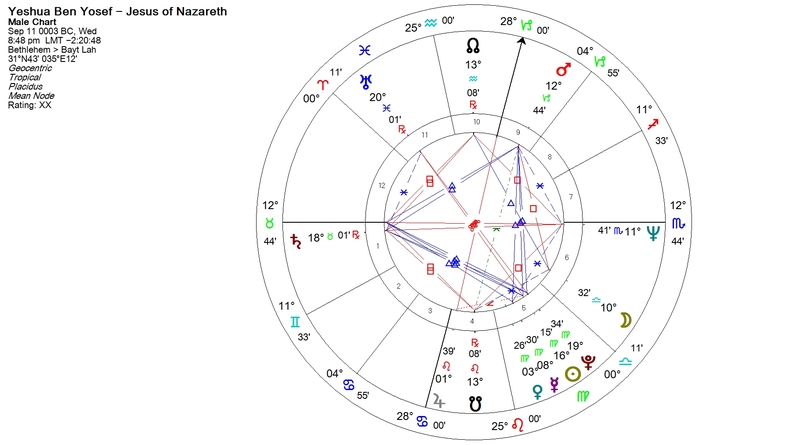 Jesus was born in Virgo ( of a Virgin ) in a lowly stable ( Virgo 4th house ) with his Sun opposite the Jupiter / Saturn In Pisces. 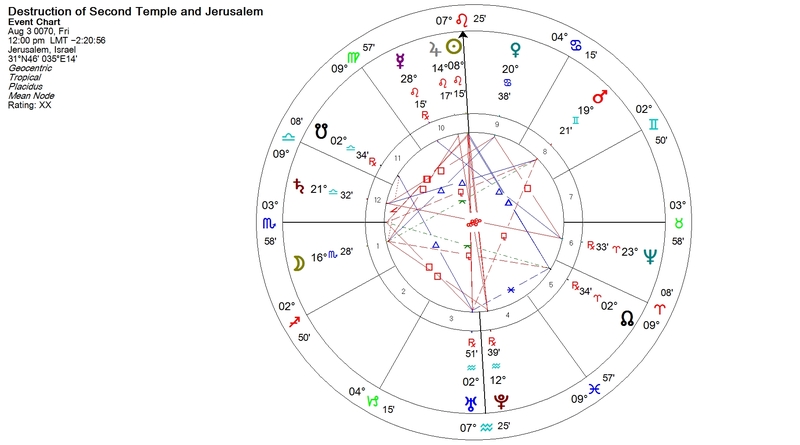 Jupiter was associated with Kings, Saturn with the Jews and Pisces ruled the area where he was born, hence the 3 wise men turning up in the right place.